There are lot of action cams available in market and of course the most popular one is GoPro. 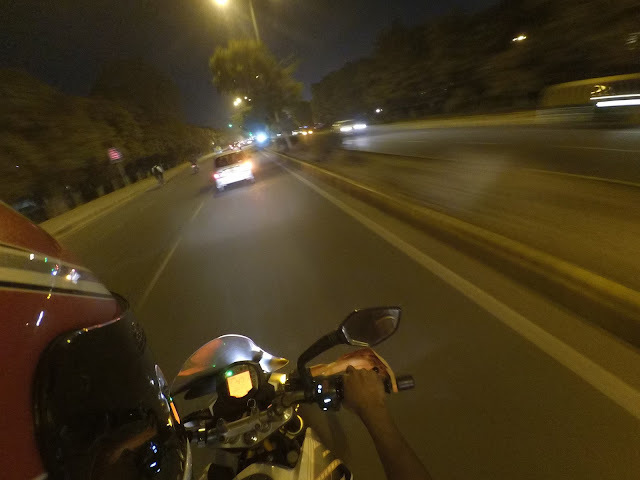 But at a high price point it ruled out as an option for me and I was recommended this Xiaomi Yi action cam by some friends who were photographer themselves and were using this cam already, and it was very much affordable. 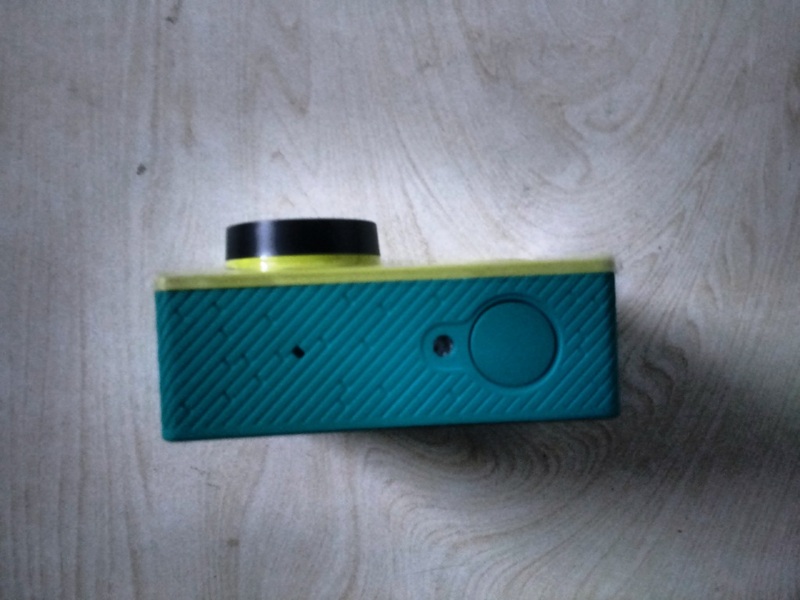 So I got this camera from them to use it for testing and experience and found it pretty good and fitting right in my criteria and purpose of usage. Coincidentally at the same time my friend was coming from China so I asked him to purchase it there and bring it for me as it would be cheaper there for sure. Read on. 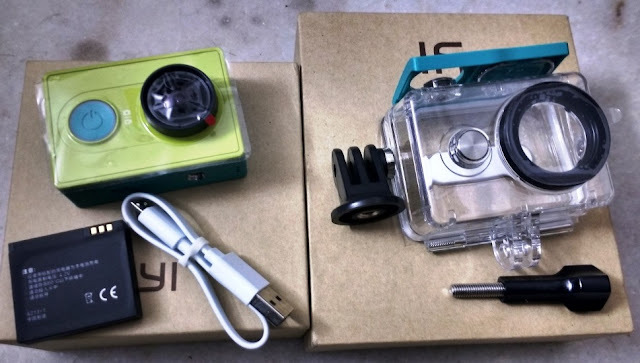 The box contains three things: i) an action cam, ii) a battery inside the camera and iii) a small charging/data cable. Now I did find out online that it doesn’t come with any mount or even a charger at all. So I had included some more items in the list like: waterproof casing, an extra battery, a battery charger (can charge 2 batteries at a time), a 64GB memory card to be purchased separately. 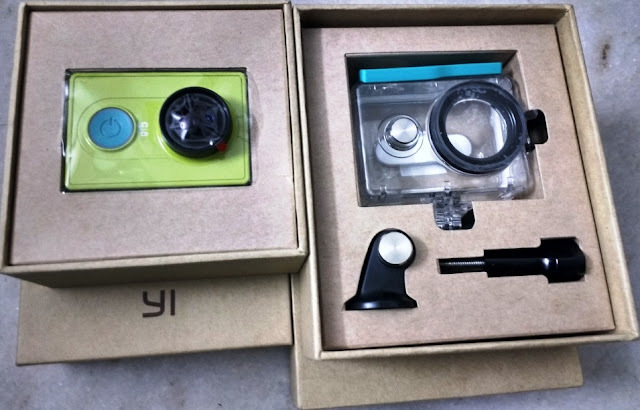 I purchased the mounts from AliExpress.com, these mounts are similar to GoPro mounts and are compatible with Yi’s waterproof case too. On the back there are two flaps, one for battery and one for micro USB, HDMI and memory card. These flap covers are loose once open and very high chances that you might lose them. Unless you do some jugaad with a duct tape over it. · As soon as you switch on the camera, the round LED indicator around the button starts glowing and the color of this light also indicates the battery level. Blue is good, Orange is medium and Red is low battery. · Switch on the Wi-Fi on your cam, the LED light around the button starts to blink. 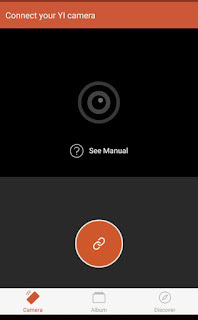 Open the Xiaomi Yi action cam android app on your phone and press the Link button on the app. The camera will connect to your phone now. Important: My camera was not connecting to the app first and I found that I had to turn the cellphone data off before connecting the cam to the Android app. 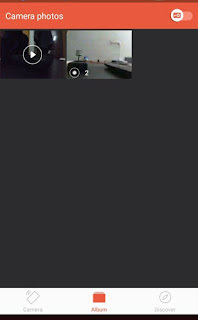 · The camera is by default in photo mode and if you press this mode (power on/off) button again it goes into video mode. a. Pics: Press the button on top to start recording. The cam starts clicking pics as per the click mode set (timer, time lapse etc.) 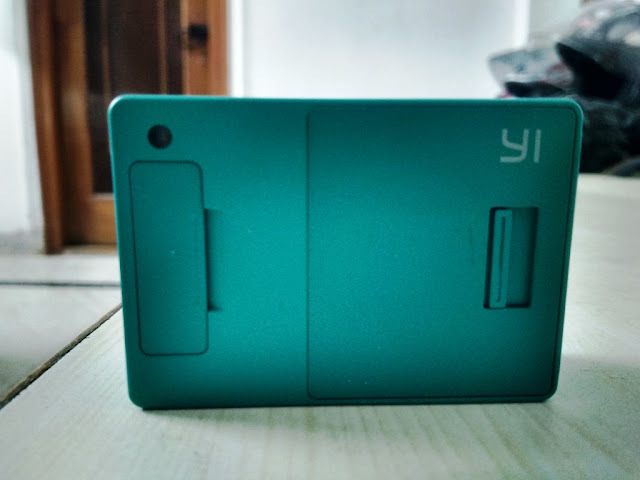 which you can change on your smartphone in the Yi Android app. The LED light next to the record button blinks per click and also makes a beep sound per click. b. Video: Press the mode change button to go into video mode. 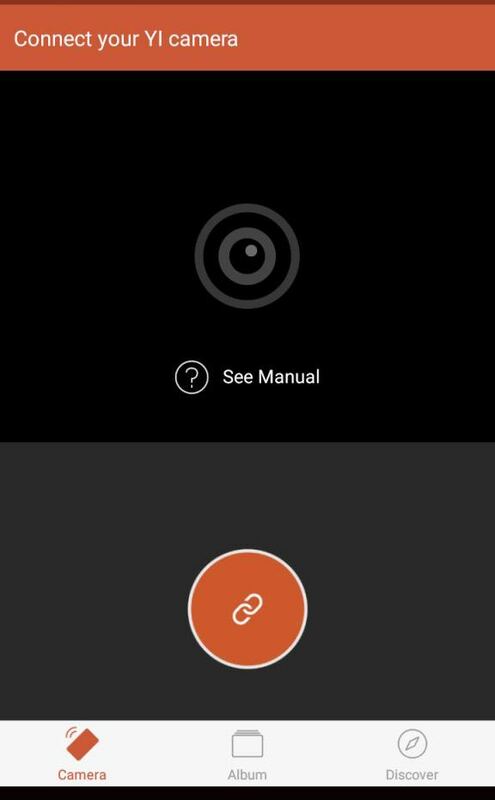 Assuming you have set the desired video recording mode via the app, press the record button on top and the cam starts recording. Press again to stop the recording. 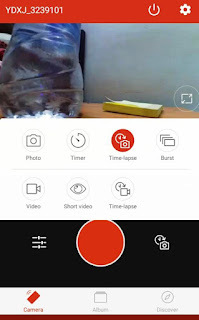 · Believe me changing the settings to click the pics and videos is very easy on this and you don’t have to touch the camera at all every time. 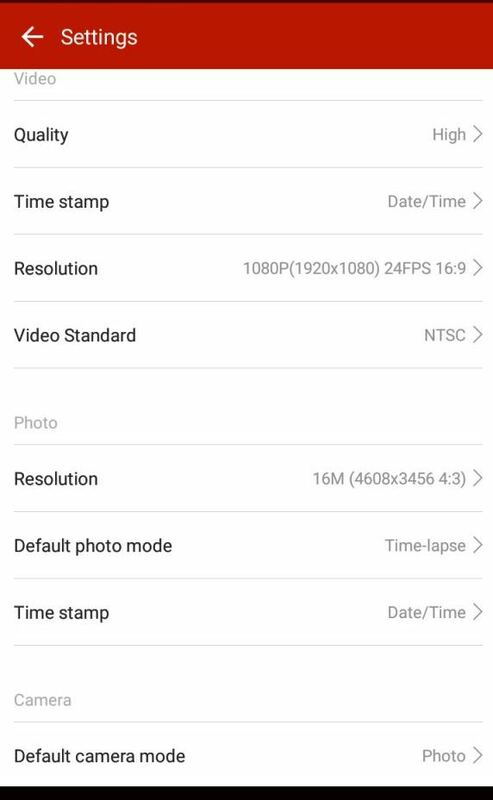 You can change resolutions, frame rate, fish eye mode, rotate the recording angle, timer settings etc. directly on the app and I found it very convenient. 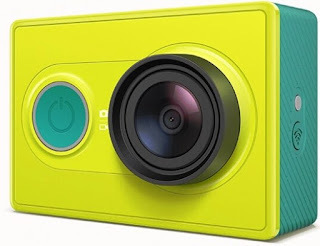 · Another important point is that the camera does not record sound in 720p resolution + 120 fps combination mode. I don’t know why and it worked all fine in all other frame rates and resolutions. But 120fps is very high anyways. Also, the sound level becomes slightly low if you are recording with the waterproof case, which is going to be the case most of the times, see what I did there? · Smartphone app is available both for Android and iOs. It's called 'Yi Action'. 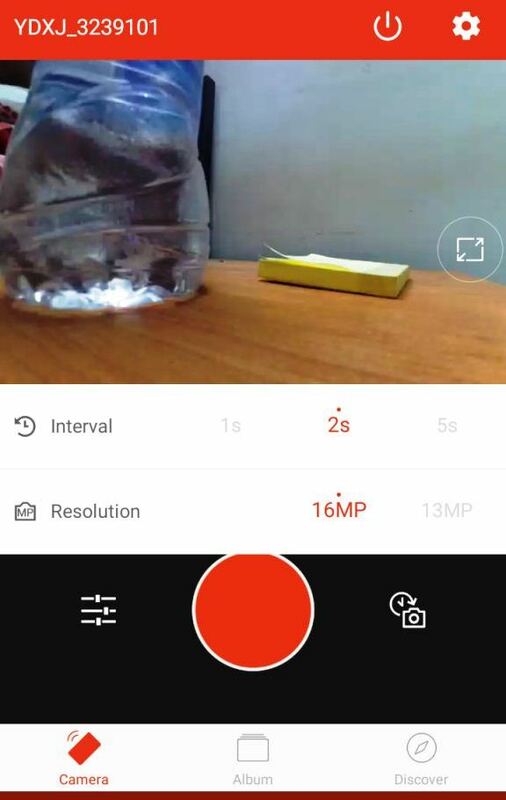 · Once you connect the camera to the app, it also shows exact battery level and you can view and download the content on your phone directly. You can download the original high resolution sample images (24MB) by clicking here and sample video (720p) (135MB) to check out by clicking here. I checked this for video recording. For 720p resolution video and with a fully charged battery and Wi-Fi off, you can get a video footage of 88-90 mins. 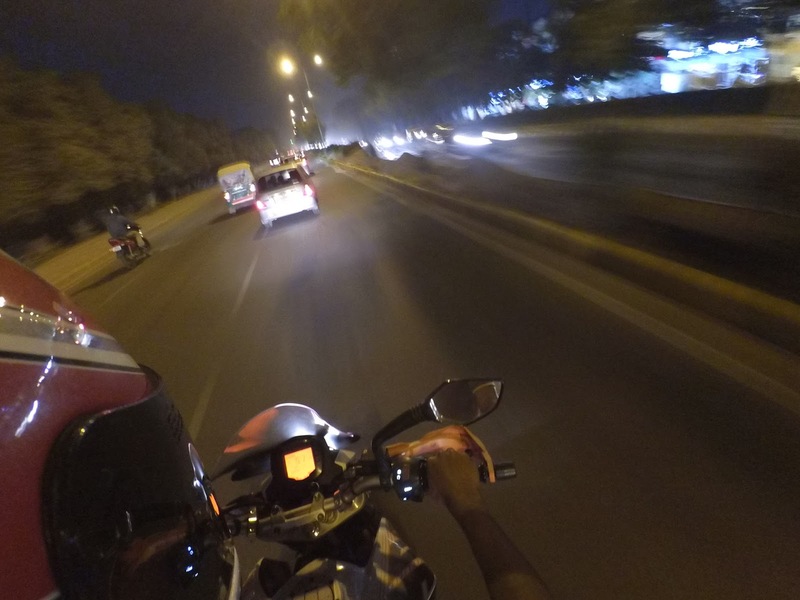 A friend of mine told me that GoPro gives approx 45min of video on a fully charged battery. 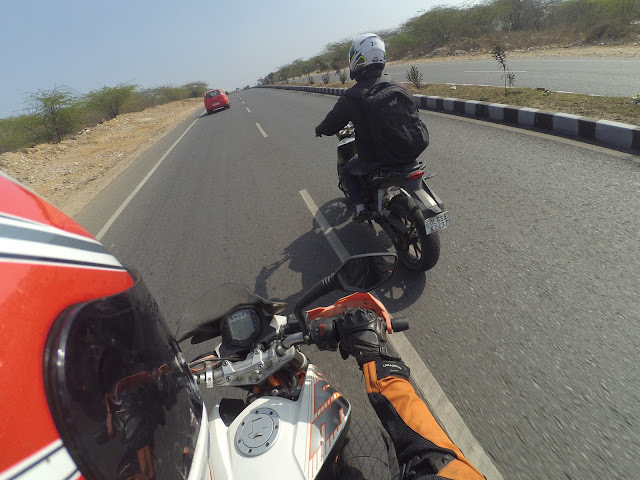 What's your GoPro experience? Comment below! 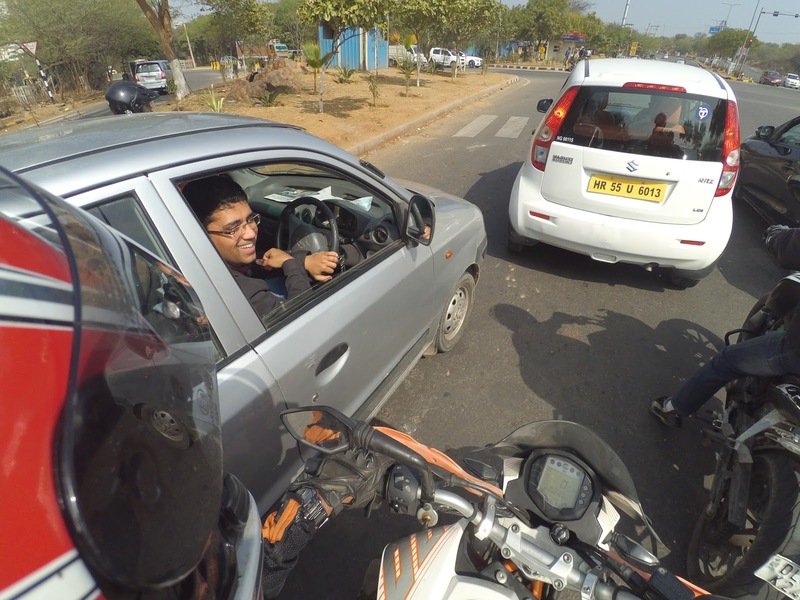 Now here is an insight on video recording on this cam. Suppose on a fully charged battery you decide to use it for continuous video recording, it records one file of 17:33 (mm:ss) duration and then it creates another one and continues recording from where the previous file had ended. I tried to know the reason for this from some friends. 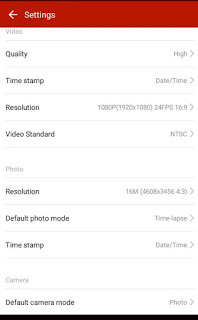 One possible reason could be that in home country of this camera (China), the maximum allowed duration for a video for THIS type of camera must be 17:33 and if it exceeds then the class of device/camera will change and might attract some kind of additional taxes etc.. Hence the file breaks at 17:33. This is just a guess. In case you want to join the video files, you can easily do it with the help of simple softwares. I use this software to split and join my videos without affecting the resolution of the videos. Cheap isn’t it!? I think it's a steal at this price. You can purchase the mounts from AliExpress.com and a complete set of mount will cost you Rs. 1100 approx. Contact me or comment below if you need the links of the mounts. 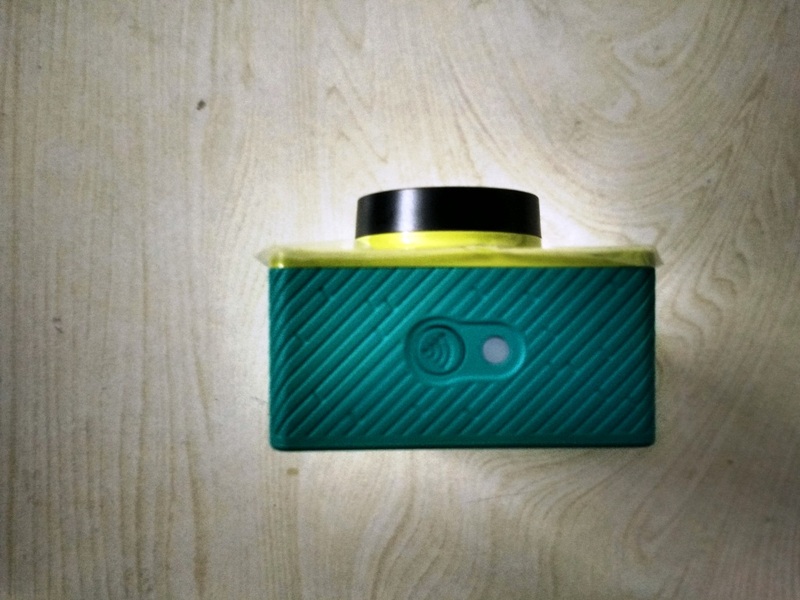 You can also check out eBay India and some guys are selling this camera alone at around Rs.8000 (update: Rs. 6300 too) or so or you must ask someone coming from China to bring this for you! JD.com is Chinese equivalent of Flipkart.com in China and all the above items in the table can be purchased from that website. 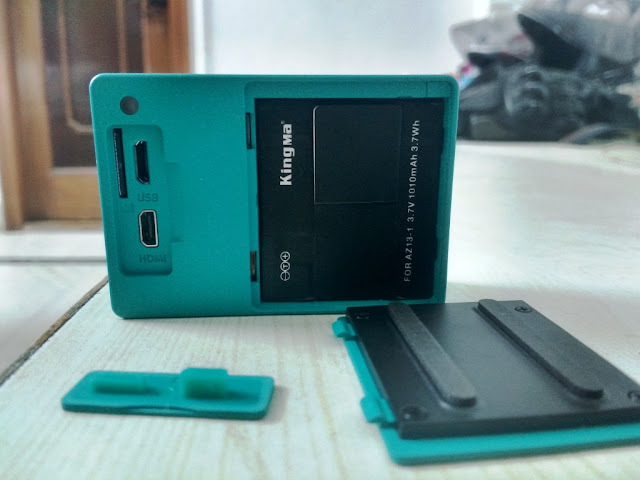 The flaps at the back for battery and charging are loose. Need to take care not to lose it. The camera lens without the waterproof case is completely exposed. 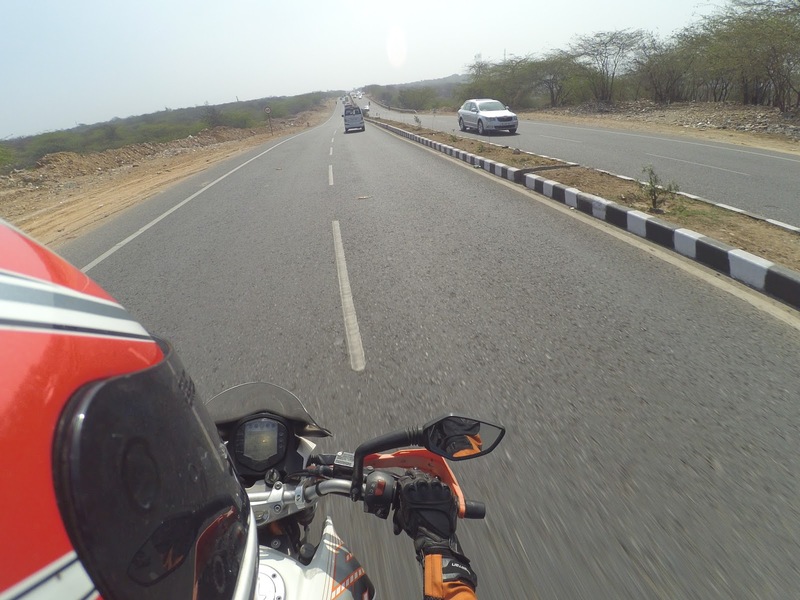 So need to be careful that other objects do not touch the lens to prevent from scratches and damage. I think a GoPro wins in this aspect. 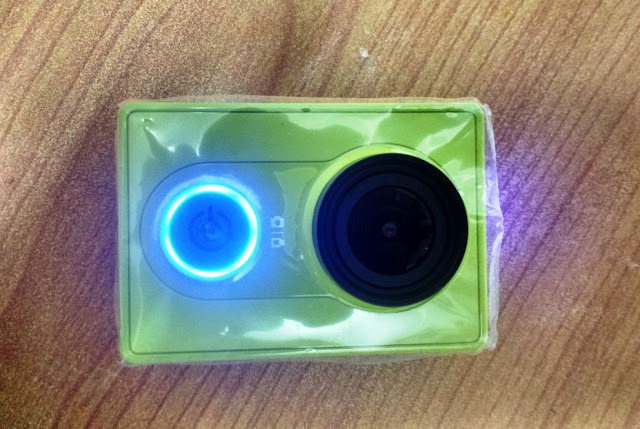 Overall, I am very happy with the quality of the pics and videos and at this price it’s really a great value for money product. 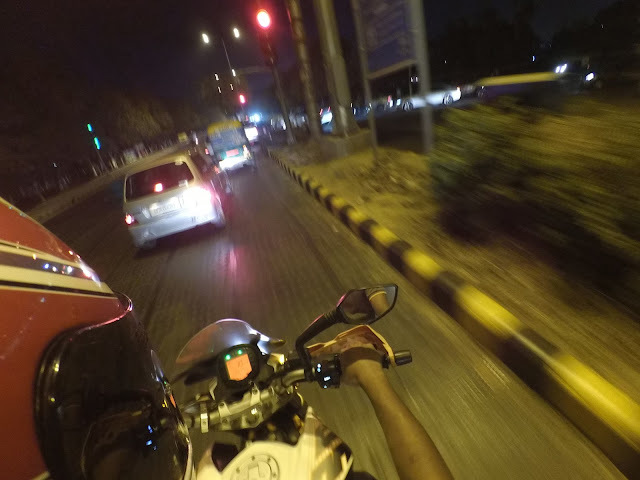 My purpose is to get some footage during riding and upload on social media and for that purpose it works great as far as the quality of pics and videos is concerned. I will strongly recommend it. General Tip: Always use only original 3M stickers for helmet mounts. 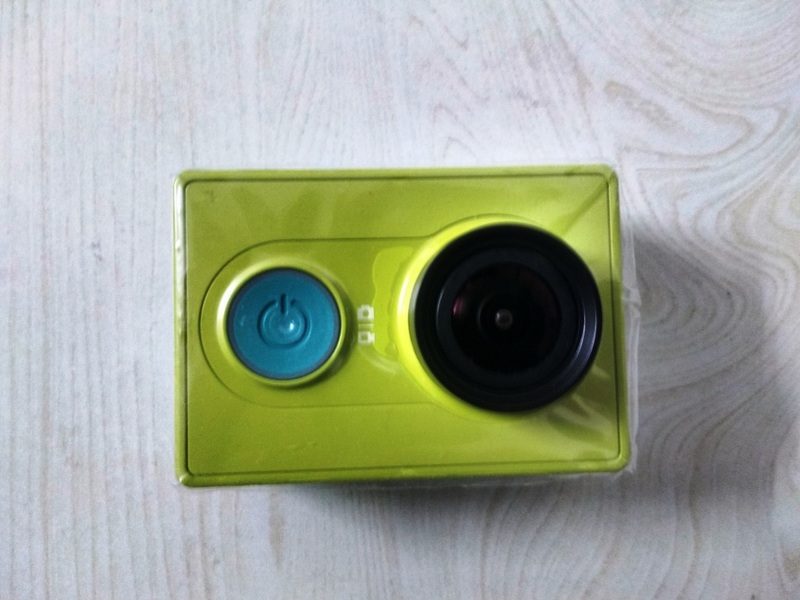 If you have any queries at all feel free to ask in comments below, and share this post with anyone who is considering to purchase an action cam! 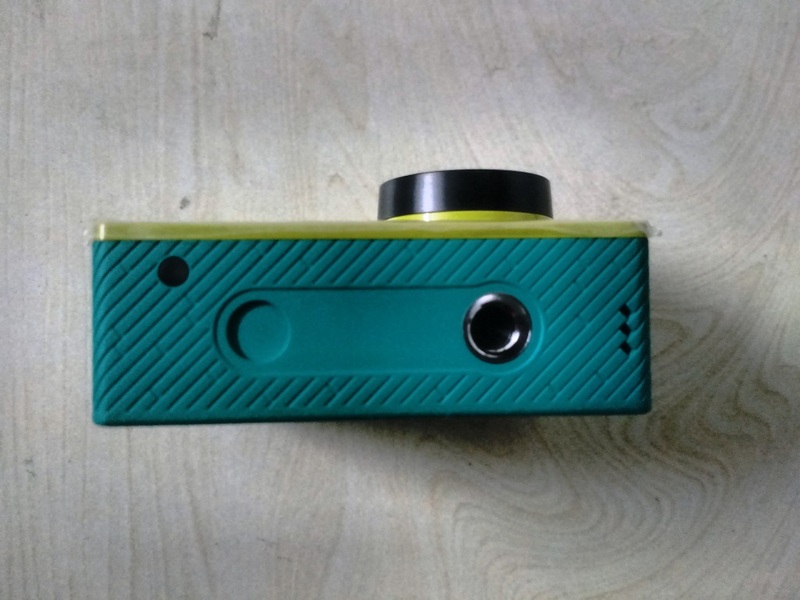 Also if you think I have missed out on reviewing any aspect of this cam do ask about it in comments below and I'll be happy to answer them for you.